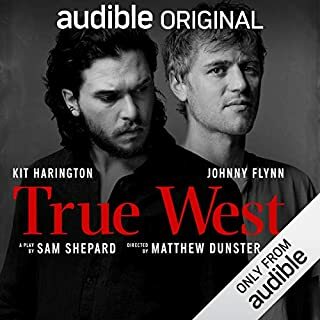 This has got to be the worst thing I ever heard on audible. Story? Characters? Performance? I couldn’t even finish it. 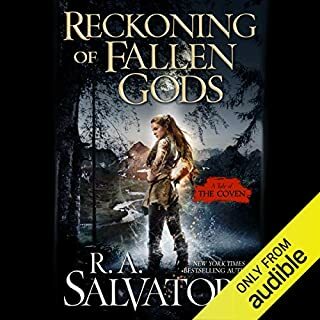 I’m not a fan of audio drama, and I often find it understand what’s going on without the narrator voice explaining things. Bit this still managed to be very moving. All of the actors did a fantastic job. Very touching performance. I thoroughly enjoyed this book! The first half of the book was a smooth continuation of the first installment - funny, ludicrous and playful. 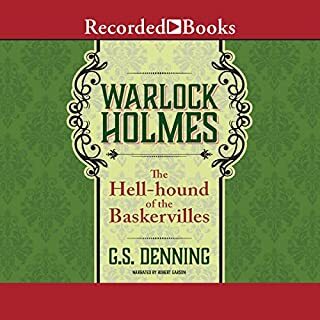 Then the second part (the retelling of the hounds of the Baskerville) went the extra mile and took it from a four star book to a five-star one. 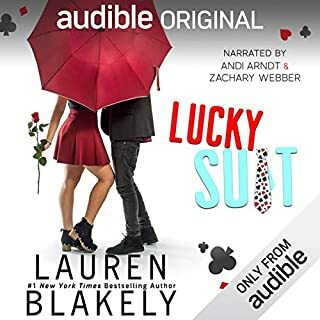 Truth be told, it’s hard to tell whether I enjoyed it so much by its own merit, or thanks to the fantastic performance of the audiobook narrator. Don’t get me wrong, it’s extremely well written, the characters are genuinely fleshed out, and the story is engaging. 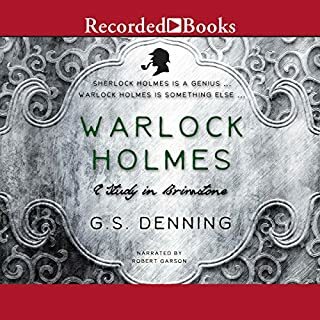 The retelling of the Sherlock Holmes stories with supernatural elements is so seamless, that I almost forget what the original was like. It really is a great accomplishment. It’s very funny and entertaining. But the narrator simply makes it better! He has such a knack for comic timing, and he makes the characters sound so natural. It’s like he’s not reading at all, he’s just constantly acting. Absolutely fantastic. What a great combination between the two! Funny, clever material and a talented performer to deliver it to us. Love it! I really enjoyed this book and laughed out loud in certain places. It’s an amusing take on the Sherlock Holmes stories. The storytelling and language stay true to the original, but at the same time it’s so silly and absurd, which makes it all the more entertaining. The characters are very distinct, and I was very engaged with them (more so than the story). I also adored the narrator’s performance, he really brought it all to life. 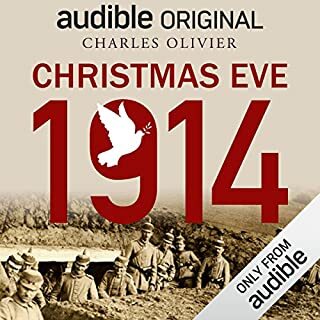 Loved the different voices and accents. In short - it’s lots of fun, I would definitely recommend this. No real plot, no real motives to the characters and no conclusion at the end. The story isn’t anything new, and the timeline is linear and follows one character. No surprising twists, no shocking revelations, nothing too deep or complex. The world building is somewhat lacking, as there is very little detail on the “enemy”, the mythology or the politics, beyond the immediate plot line. Still, the style and overall storytelling technique is very good and vivid. I would have given this book four stars, if it weren’t for the constant use of misunderstandings as a continuous plot device. It was both frustrating and made me feel like all of the characters were plain stupid. Which is a shame, because I rather liked them when they weren’t misunderstanding. And still, with all its shortcomings, it really was very compelling. I’m probably going to read the next one, but I do hope there’re no more misunderstandings there. 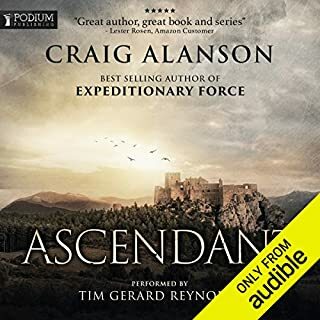 And how can I write a review without praising Tim Gerard Reynolds, who does a magnificent job narrating the audiobook. He is perfect. Even insulting, if this should be considered as a love story for adults. It’s true, though; never have there been two people who suited each other more than Cameron and Christine. They’re both annoying, unauthentic and flat out boring, while trying to discern themselves as cool, thoughtful millennials. I mean, “what book would you read in a deserted island” is considered to be a “deep, thoughtful” question by these characters. As for the narrators, they did what they could with the material. Kudos for them. To start off: this is a zombie apocalypse book. 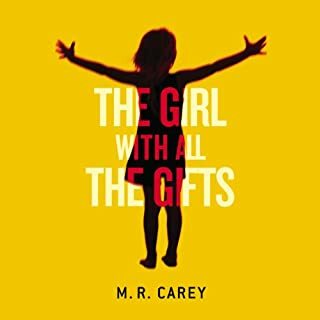 It’s well written and has interesting characters and style, but don’t except anything other than a zombie apocalypse story. What I mean is, if you’ve seen the BBC series “In the Flesh” - this is nothing quite so emotional or deep. But - it is a great read. Really gripping and the characters are fleshed out and you want to follow them along and root for them. So it’s definitely original and fresh in that sense. The plot line is also compelling, and the style (present tense first person) really adds to the atmosphere. I’d recommend this book to anyone, unless you can’t stand gory stuff and zombies descriptions. If that’s hard for you - move on to the next one. The narrator was so so good, I can’t even express how good she was. Excellent storyteller, her performance was spot on. I really enjoyed this book, I kept wanting to know what happened next. I did love the first book better, but this is a good continuation of the story. The world is still as rich and complex as before, and the characters are engaging and interesting. The magic system is really beautiful and, well, magical. Aoleyn especially is a character I enjoyed reading and falling into. 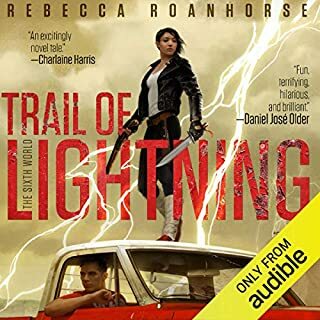 I did find the whole Xoconai storyline a bit boring, but it did bring the book to a cliff-hanger closure, which makes me want to read the next book when it comes out. As always, Tim Gerard Reynolds is a fantastic reader and performer. So so good. It was mostly interesting, but I was completely lost with all the different kings and timeline. 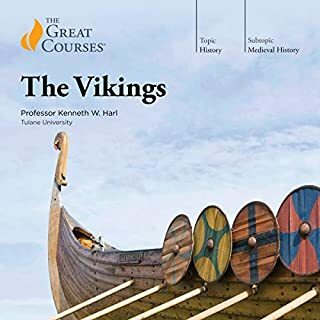 The actual part about the Vikings age was very interesting, I kinda wish the course was more on that than the entire history of Scandinavia.